Is Road Side Assistance Necessary? Owning a vehicle can be a very fun and freeing experience. Many people love to take to the open road and explore. Others see it as more of a practical way to get around, venturing from point a to point b. However, traveling on the road also comes with its own set of unique challenges. Whether encountering other people, objects or creatures that live in different areas, it is always important to be aware of the surroundings. Sometimes, accidents happen and result in car trouble. While they are an unfortunate reality of the world we live in, accidents are also sometimes unavoidable. When accidents occur, it is important to stay as calm as you can. It is also wise to have a backup plan should a roadside emergency or car brake down occur. There are many options available on the market to help you get someone on your side when things look bleak after an accident. There are often two solutions that people turn to in this instance: insurance and roadside assistance. Roadside assistance has to do with the short-term accident that may have just happened and insurance deals with the fallout and the resulting bills from the accident. 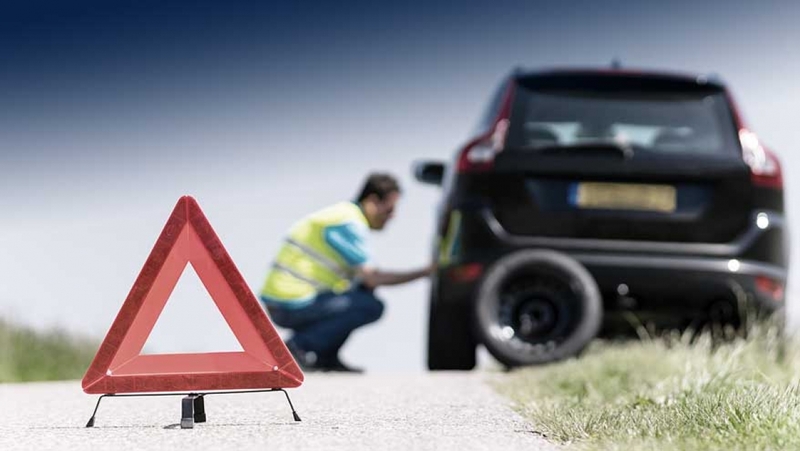 Roadside assistance is always a great backup plan to have because it can help if you become stranded, have a roadside emergency or car brake down. Often, there is a simple number to call in order to have someone come out to your location and help you with your problem. The other part to helping fix an accident is insurance. Insurance can be a big help when trying to repair your car from the destruction that can result from a car accident. Both of these solutions work well with each other and ensure that the driver has a backup plan should anything happen unexpectedly to their vehicle. If you are someone who is accident prone or simply want a plan you can count on if something happens when you’re out driving, emergency roadside assistance can be a great solution to turn to and can help bring you peace of mind.